Well cared for cozy and warm single story home. READY TO MOVE IN! 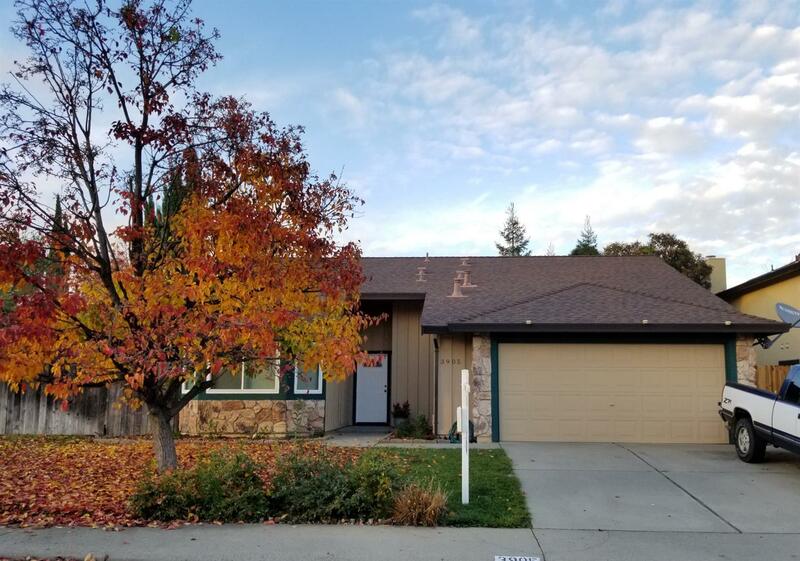 Spacious kitchen with new stove, new carpet, new tile in entry and baths, freshly painted inside and out, newer dual pane Anlin windows, newer HVAC, inside laundry room, finished garage. Entertain in the gorgeous back yard. No HOA fees or mellow Roos. So many extras can't include them all here...see list.